Very nice location. The room was big, very comfortable and clean. Normal breakfast, not so rich, but ok.
Conveniently situated for town centre. 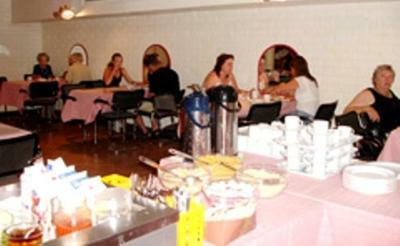 All basic requirements for couple of nights stay and good breakfast for a budget hotel. You can get here from ferry terminal on foot. And city centre is quite close. Room is large and clean. Breakfast is delicious and plenty. Great location. Breakfast included and it was a good one with bacon etc. Loved the small fridge in the room and the balcony. Great price. 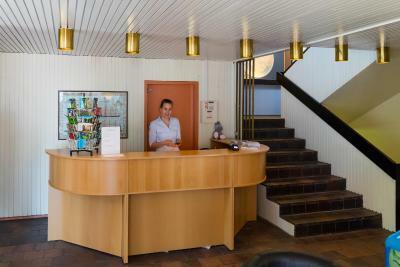 Absolutely one of the best value for money hotels I've ever visited! 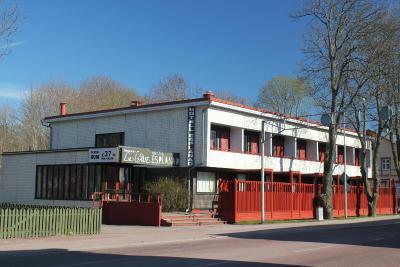 Ideal for a one night stay if you are travelling by car and by ferries from Sweden to Finland or vice versa. 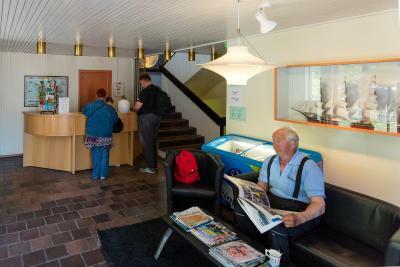 Comfortable big room, good enough breakfast included and ideal location very near the ferry terminal and also near the central. And friendly staff wellcoming the late arrival! We arrived at 4am and left at 3am. 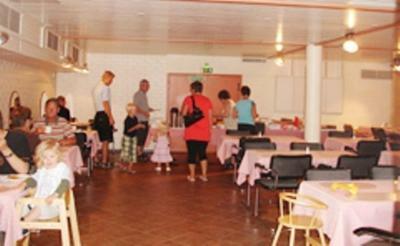 I asked to move the breakfast of our departing day (which we would miss because of the early hour) to our arrival day. which was no problem at all. Very much appreciated! - Great location. Really close to pretty much everything. - You have your own little appartment. - Cheap. Åland's cheapest, which basically tells you what you get. 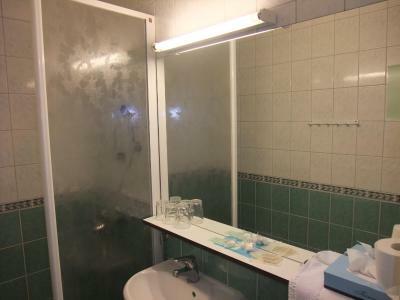 But it was extremely clean, and had a large tv. Walking from the boats was only around 15 minutes. 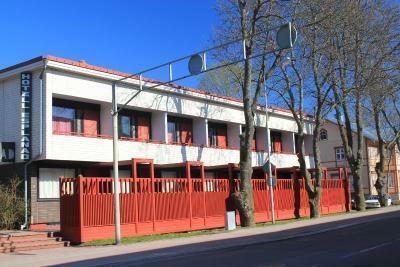 Very close to Mariehamn city centre. Friendly guy in the reception. It is the closer hotel from ferry terminal, you can walk 10 minutes without taxi. 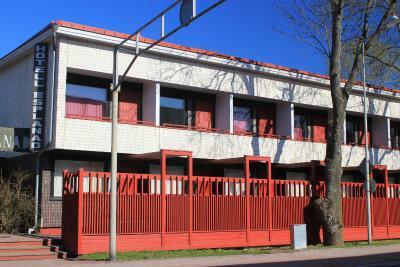 The hotel has be renewed, furnitures and equipments are in a very good shape. 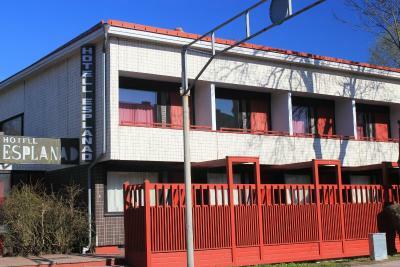 The hotel is very cleaned, cheaper rooms are big and well equipped. 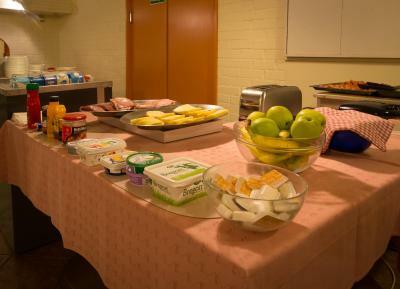 Breakfast buffet is very good and it is included in the room price, it is practical as it starts early in the morning. Thus the total price is really competitive. I advise this hotel for 1 ot 2 nights, and do not follow Lonely Planet' feedback which I don't agree. 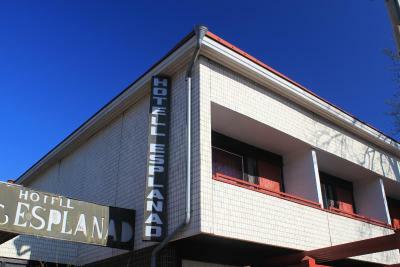 Hotel Esplanad This rating is a reflection of how the property compares to the industry standard when it comes to price, facilities and services available. It's based on a self-evaluation by the property. Use this rating to help choose your stay! 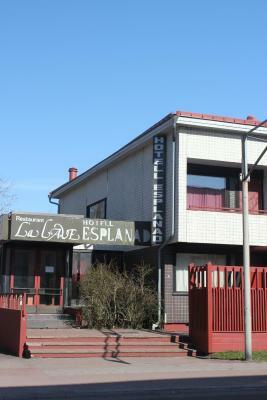 Hotel Esplanad is 650 feet from Mariehamn’s main street, Torggatan. 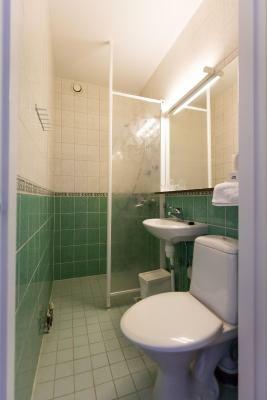 It offers simple yet comfortable rooms with cable TV and free parking. 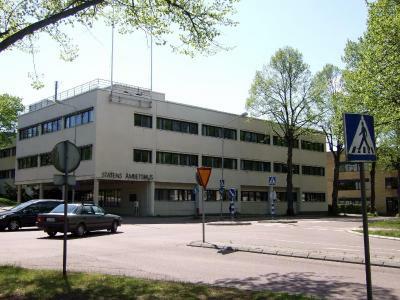 Mariehamn Harbor and Ferry Terminal is 10 minutes’ walk away. Free WiFi is available throughout the property. 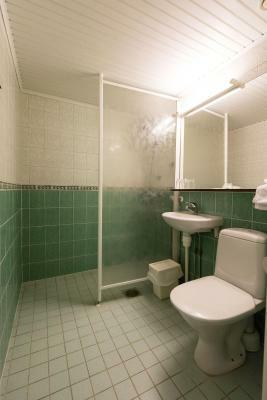 All of Hotel Esplanad’s guest rooms include a private bathroom with shower. Esplanad’s guests enjoy free morning access to the sauna and outdoor pool at Hotel Cikada, located 2,300 feet away. 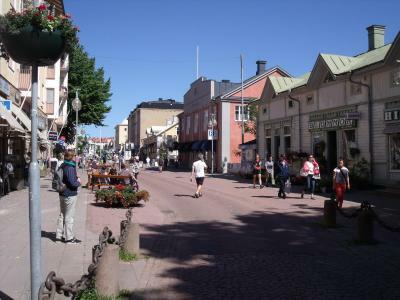 The surrounding streets have plenty of shops, bars and restaurants. 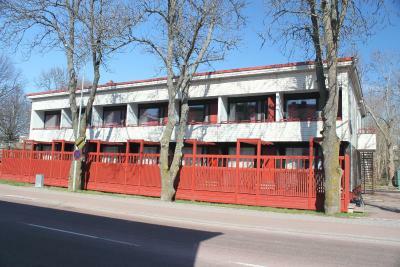 The sandy Lilla Holmen Beach is about 5 minutes’ walk away. 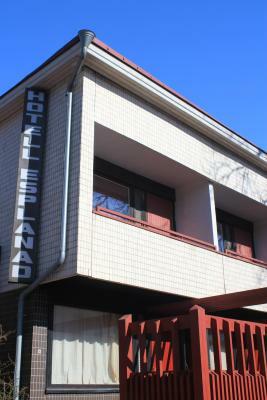 When would you like to stay at Hotel Esplanad? 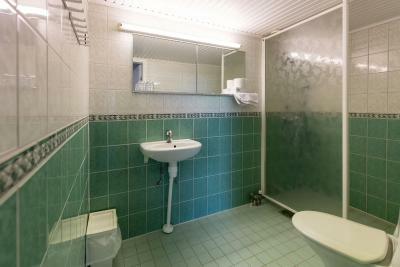 Includes a private entrance, cable TV and a bathroom with shower. 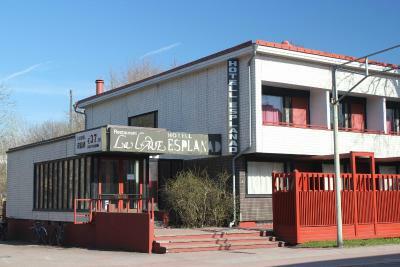 House Rules Hotel Esplanad takes special requests – add in the next step! 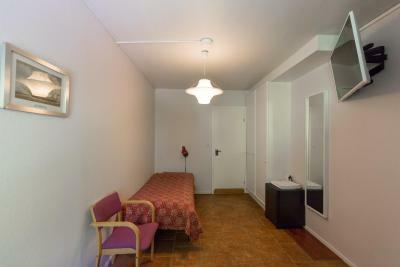 One older child or adult is charged EUR 22 per person per night when using existing beds. Hotel Esplanad accepts these cards and reserves the right to temporarily hold an amount prior to arrival. 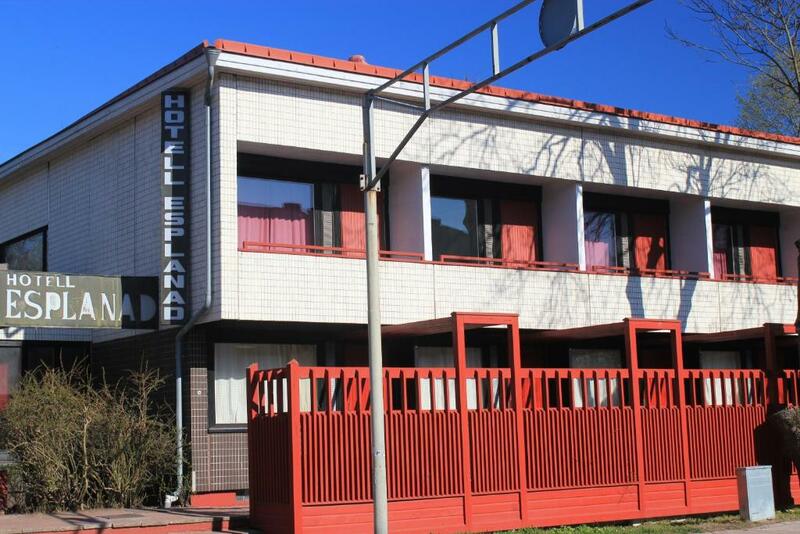 Kindly observe that Hotel Esplanad is unmanned Sunday to Thursday during the periods 1 May- 12 May and 22 August - 30 September 2016. Breakfast will be served daily. 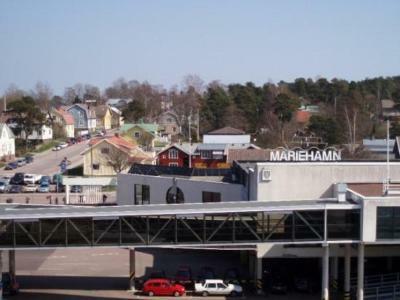 Mariehamn in September is unbelievably expensive about twice London prices. 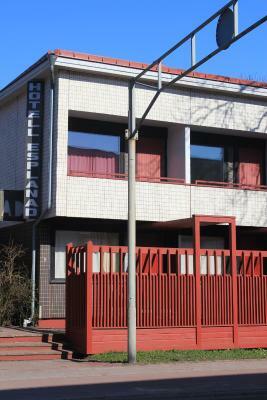 Very basic, more of a motel than hotel, not worth more than £55. Also extremely noisy at night. Guests in neighbour room were chain smokers. All the smoke and smell came into our room. We were not able to keep the window or balcony door open. Hotel should be smoke free nowadays. 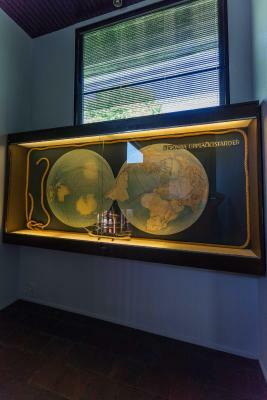 Reception is not always open during the day. When your check-in,if nobody there,you can find phone number on the door window. But don't worry,staff speak English. There is quite a lot of traffic on the road so it was noisy when the balcony door was open. - The breakfast were not the best. - The cleaning could also get better. It was a little dusty here and there. The hotel was unattended, so there were two numbers to call on the front porch. Apparently, the first number was to another hotel, which it didn't state. So we spent one hour waiting for someone who wasn't even coming for us. The breakfast was somewhat depressive. 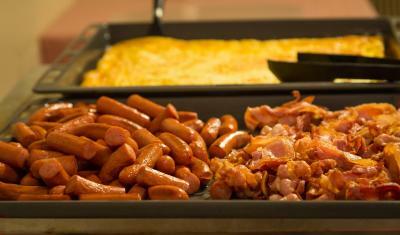 It had the bare minimum to classify as a continental breakfast. 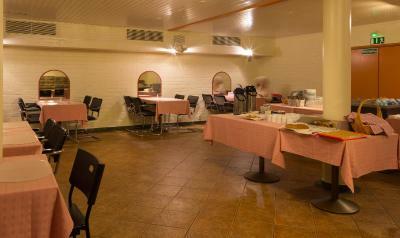 It felt like we were having breakfast in a bunker, because it had zero windows.